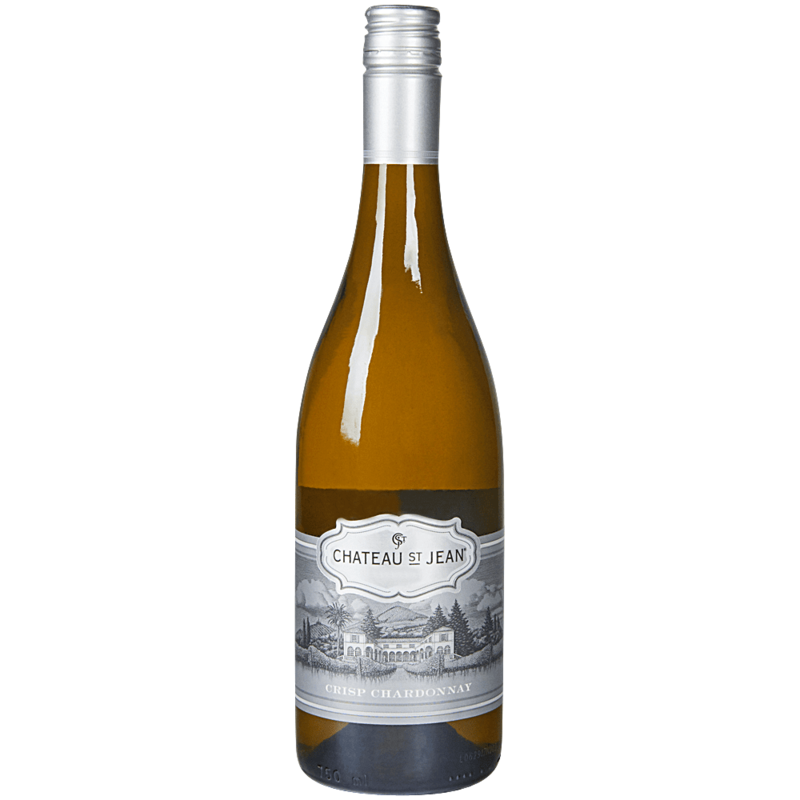 Our crisp Chardonnay represents the true fruit characteristics of Chardonnay without the influence of oak. Notes of bright lemon, fresh pear and apple blossom lead to a palate with flavors of nectarines and citrus. Natural acidity shines through the refreshing finish creating a wine that is perfect for sipping or versatile when pairing with food.